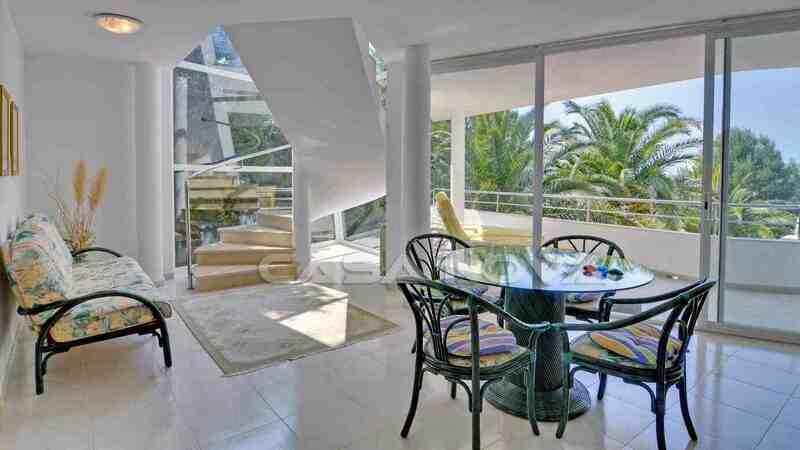 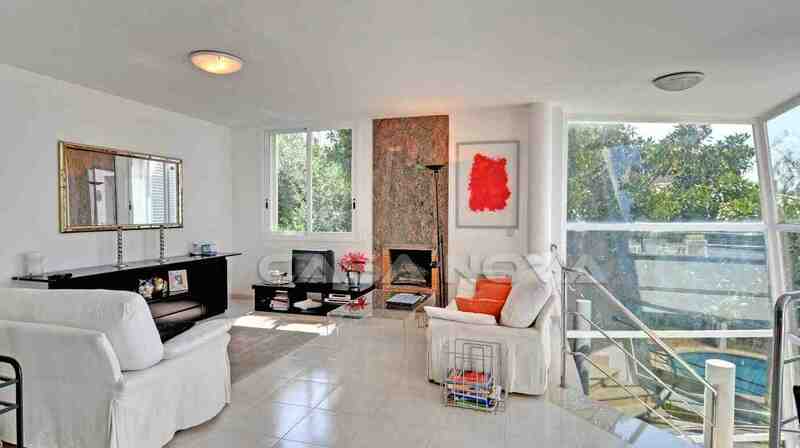 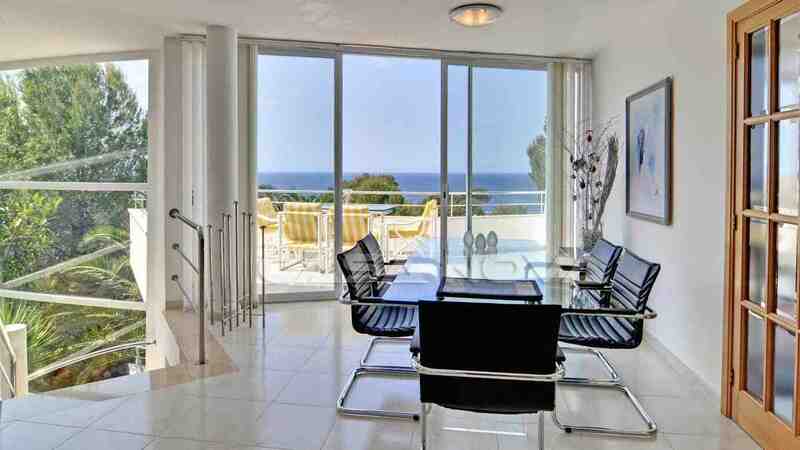 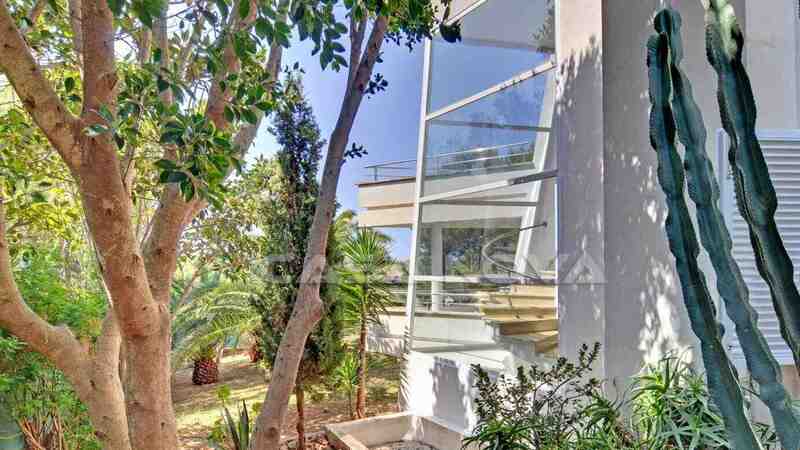 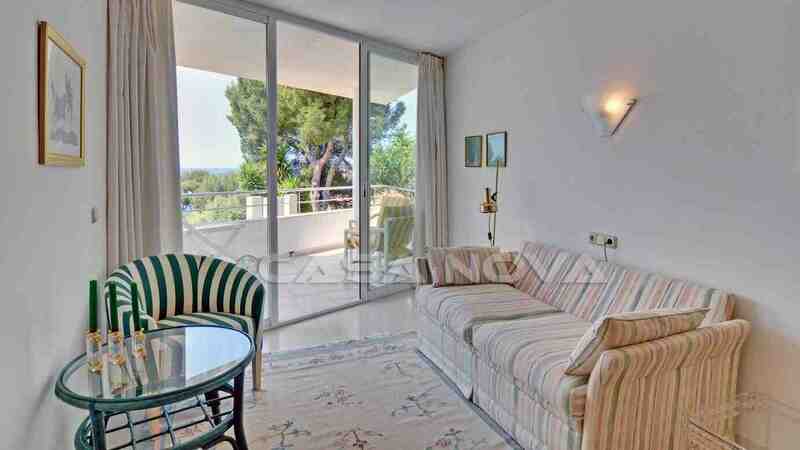 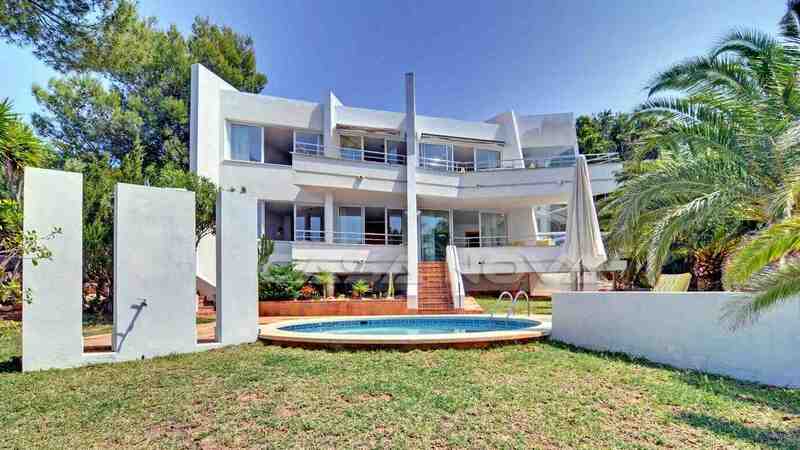 The modern, southfacing villa is situated in Santa Ponsa in the southwest of Mallorca. 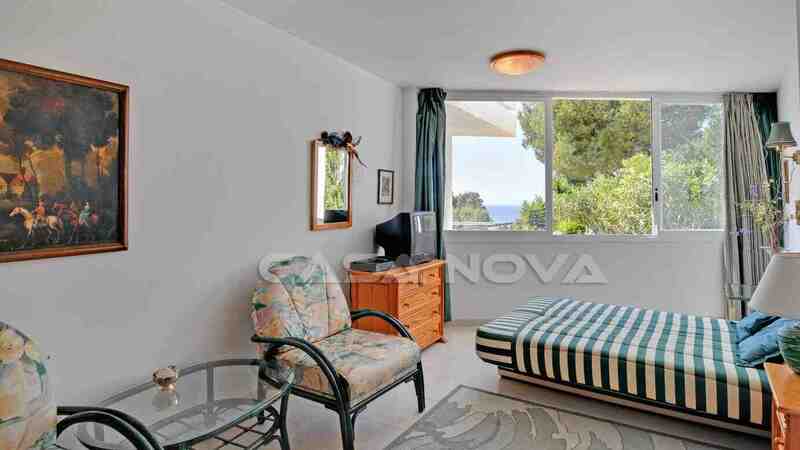 The living area is brightly and lighflooded and you enjoy from almost all rooms fantastic sea views. 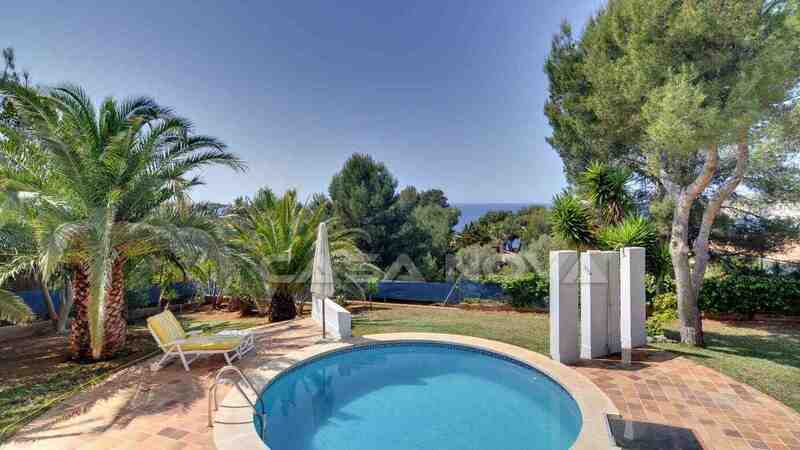 The beautiful garden with pool let you enjoy the summer. 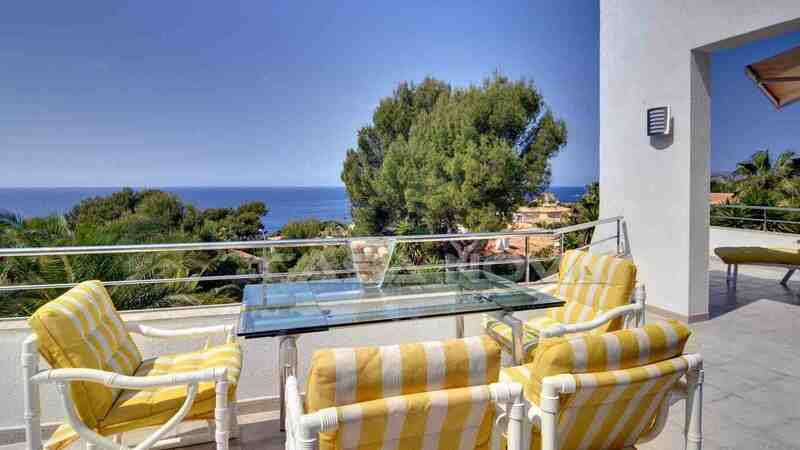 Santa Ponsa offers two sandy beaches, several restaurants and bars as well as shopping facilities and international medical centers. 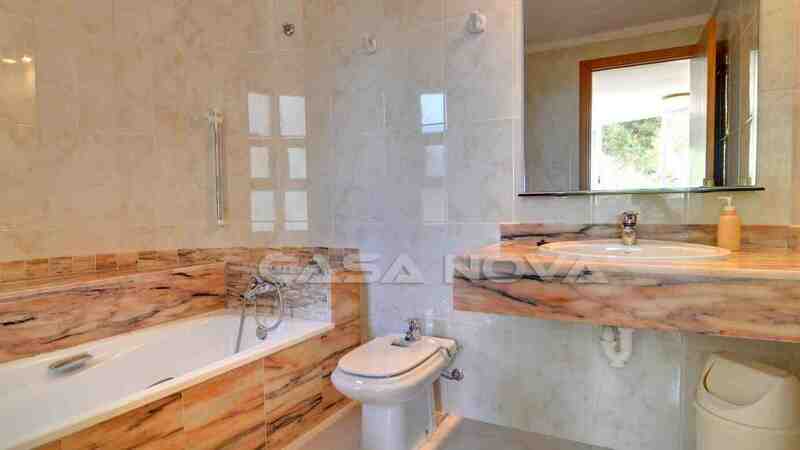 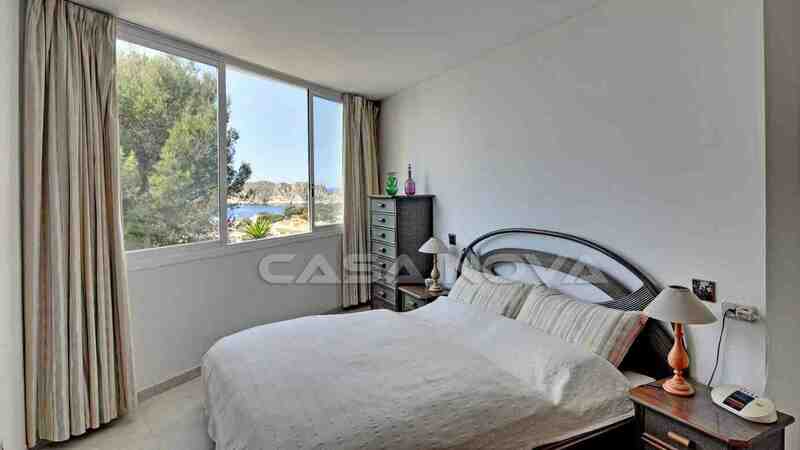 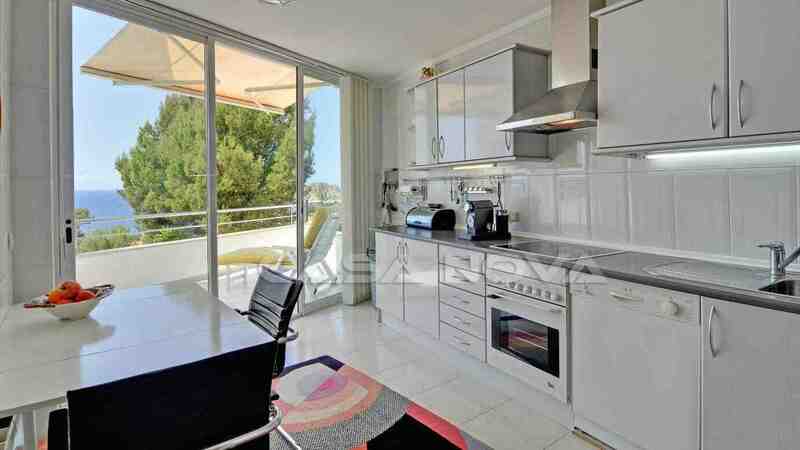 This real estate in Mallorca is presented by your eal estate agent in Santa Ponsa: Casa Nova Properties. 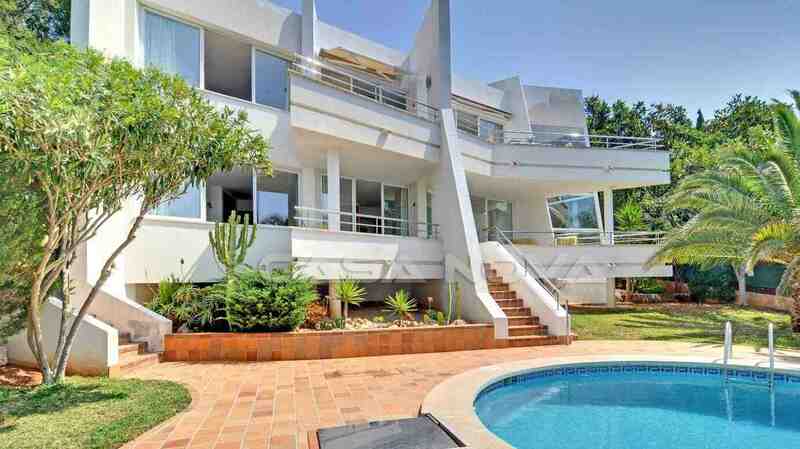 There is no agent´s fee for the buyer.